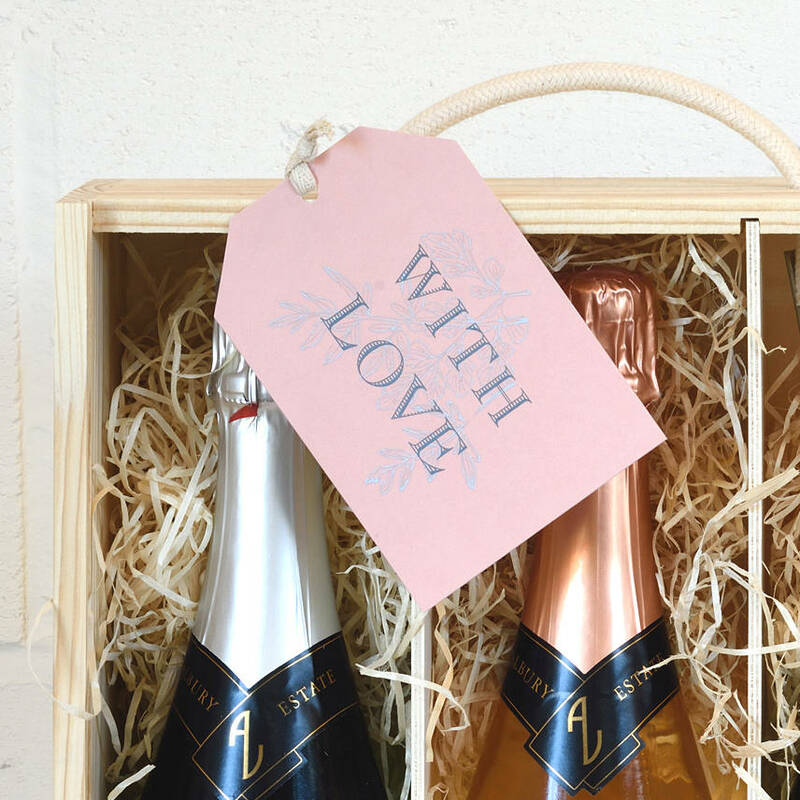 This sparkling wine selection is the perfect gift for those who love top-quality fizz, especially if it's English! It's also great for the health conscious amongst us, as all of our Albury Estate sparkling wines are certified organic. 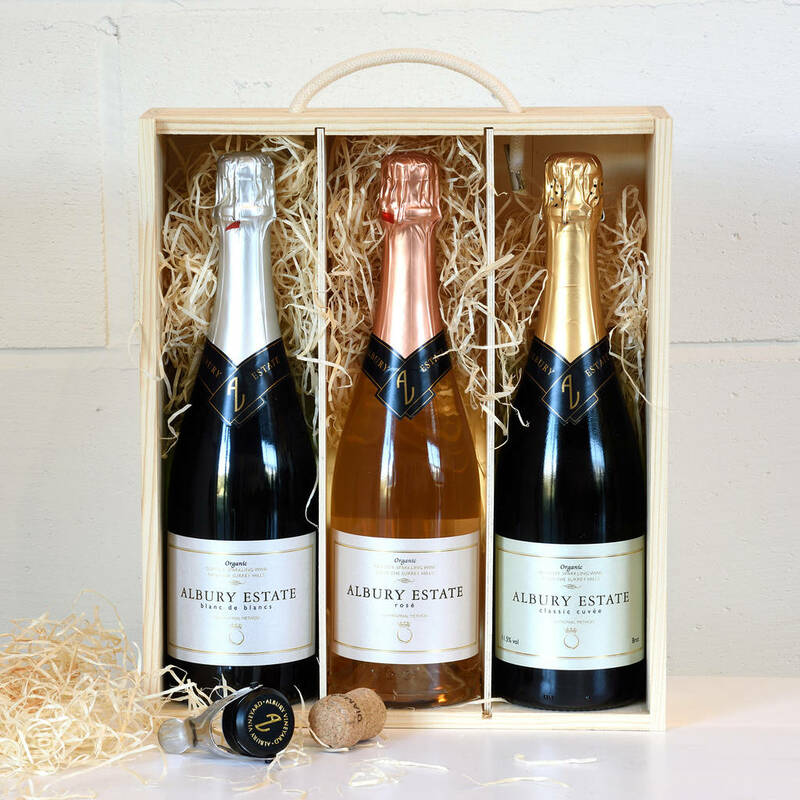 Albury Estate sparkling wines are some of the best around, having won gold and silver awards in international competitions such as Decanter and IWC. 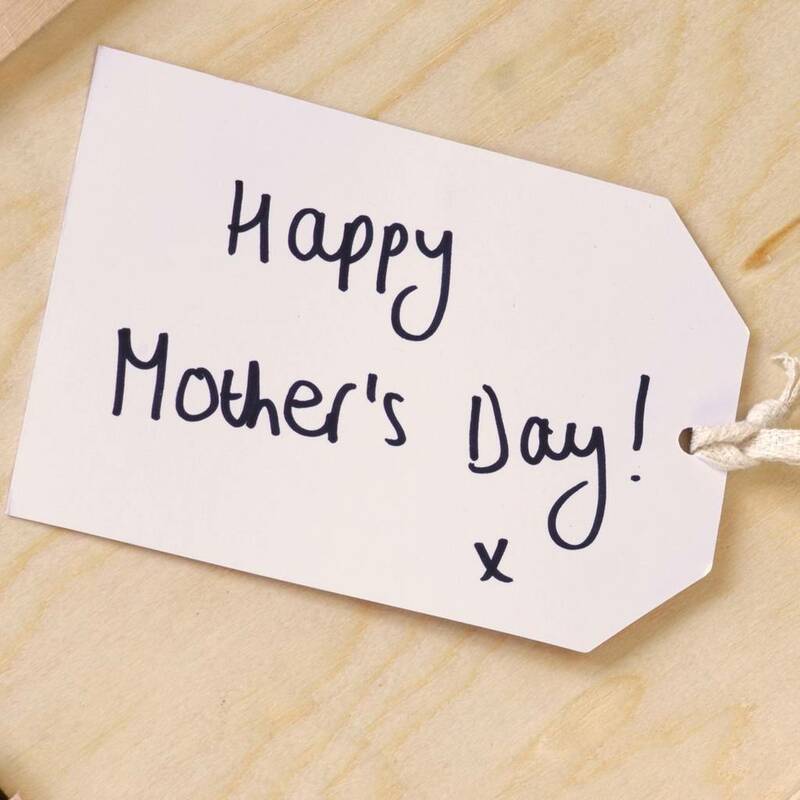 They are now served at some of the country's top restaurants including Raymond Blanc's Le Manoir, the Michelin-starred Chez Bruce in Wandsworth, and Tom Kerridge's Hand and Flowers. Albury Estate Classic Cuvée, a classic blend of traditional Champagne grape varieties has all the hallmarks of a fine sparkling wine. The subtle fruit on the nose, predominantly red berries from the pinot and light citrus from the Chardonnay, is backed up by a long, mouth-filling palate. Gold (International Organic Wine Awards), Silver (Decanter, IWC). Albury Estate Blanc de Blancs is quintessentially English. Pale lemon colour, citrus and fresh herbs on the nose, and a fresh, crisp gooseberry palate. Well balanced with a hint of honeyed sweetness, it is ideal for drinking on its own but with enough crisp acidity for it to go with foods such as smoked fish. Gold (International Organic Wine Awards), Bronze (Decanter, IWC). Albury Estate Sparkling Rosé – a new release from Albury Vineyard. Pale salmon in colour, an elegant dry bubbly with subtle summer fruit aromas and red berry flavours that linger on the palate with unusual depth for a rosé. 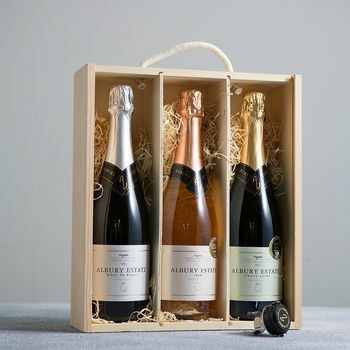 An Albury champagne stopper is included, in case you don’t manage to finish the bottle! Tasting notes with food pairing suggestions turn the gift box into an experience. All presented in a wooden gift box with natural wood wool and a personalised gift tag. Don't forget to include a gift message! Why not add a vineyard tour and tasting experience for two for an extra special gift? 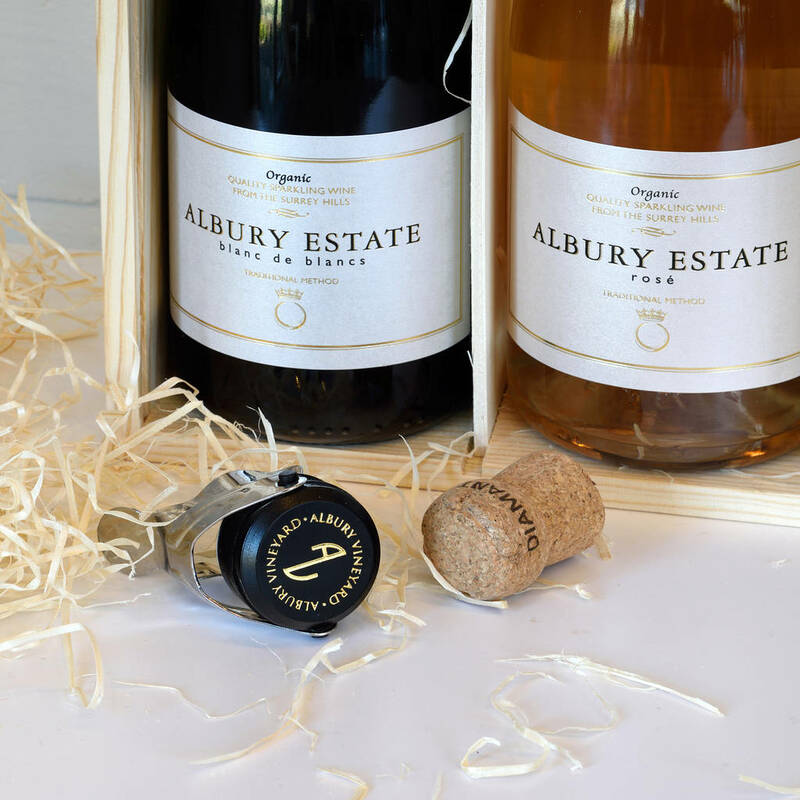 Albury Estate sparkling wines are certified organic and made using traditional Champagne methods, bottled in 750ml bottles. The Classic Cuvée is 11.5% vol, the Blanc de Blancs is 12% vol and the sparkling rosé is 12.5% vol. Tasting notes with technical information about the wines as well as food pairing suggestions are included. If you choose to add a vineyard tour and tasting experience, a voucher will be included inside the gift box. 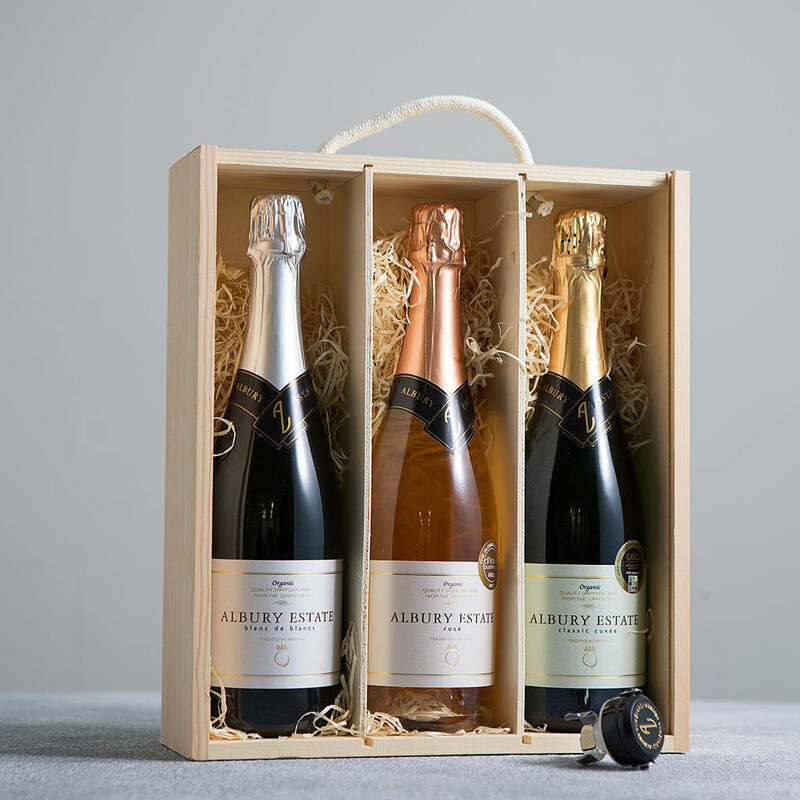 The experience takes place at Albury Vineyard, Silent Pool, Shere Road, Albury, Surrey GU5 9BW and includes a tour of the vineyard followed by a tasting of three of our award-winning Albury Estate Sparkling wines, as well as our renowned Silent Pool Rosé. Learn from us about the rise of the English wine scene and share our passion for organic produce and quality English wine! Contact information for booking a place on this experience will be provided on your voucher. Voucher holders must book and redeem their place on the experience within 12 months of the order date. Tours run between May and September each year and most run on Saturdays. All start at 11am and are 1.5 hours long. Minimum age 18. Maximum numbers are 30 per tour. A disabled toiled is available but please note that ground on the vineyard can be uneven and steep in places. Please wear suitable shoes – boots or wellies are preferable to heels! And remember to bring weather-appropriate clothing and the tour will take place outside on the vineyard. In the event of wet weather, the tour will still run although bookings can be re-scheduled subject to availability if requested. This product is dispatched to you by Albury Organic Vineyard.